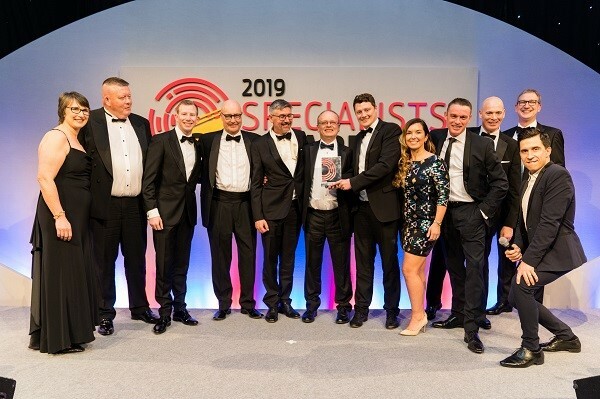 PHD MODULAR ACCESS SERVICES WINS TWO AWARDS AT THE 2019 CN SPECIALISTS AWARDS. 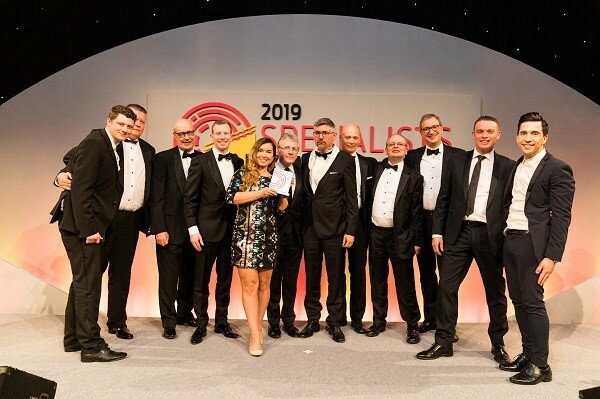 PHD Modular Access Services is delighted to have won both the Access & Scaffolding Specialist of the Year and the Project of the Year by a Specialist Contractor (subcontract between £1m to £3m) awards at last week’s Construction News (CN) Specialists Awards. 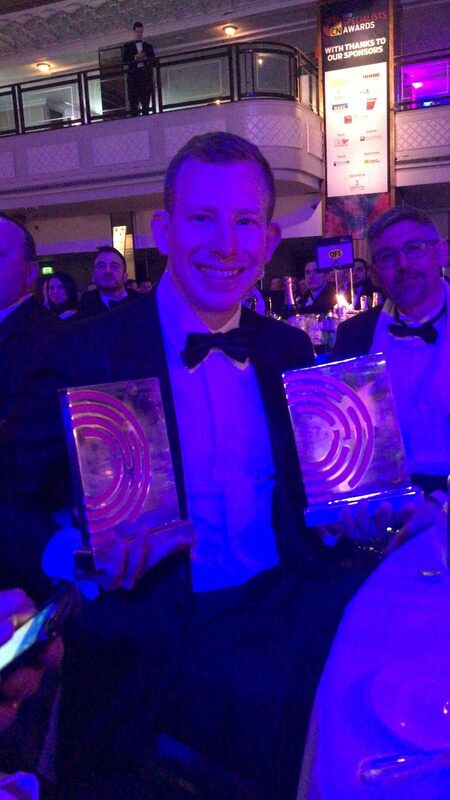 Speaking about PHD’s winnings, Danny Dwyer, Managing Director, commented, “Any company is only as good as its staff and it’s an important part of our ethos that employees at all levels have the best possible training, welfare and working conditions. For the Project of the Year by a Specialist Contractor (subcontract between £1m to £3m) award, we highlighted our work on the Elizabeth Tower’s restoration project. In 2017, we won the tender submission with Sir Robert McAlpine to build 96 meters of scaffolding around the tower so renovation works could begin. We also designed and installed a temporary roof at 99m. In May 2018, the scaffolding was completed and celebrated with a traditional topping out ceremony. 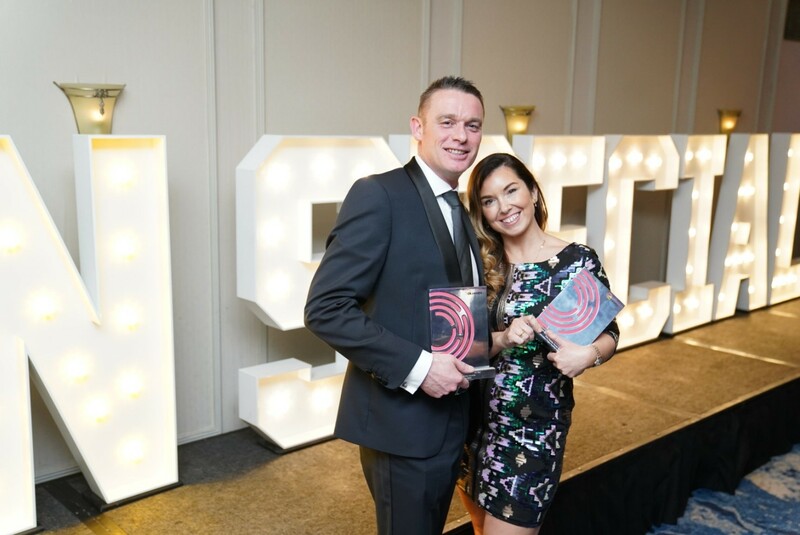 PHD was up against fierce competition for the Access & Scaffolding Specialist of the Year award, however the judges decided that PHD “are very employee focused”, with “a strong commitment to growing the next generation with an impressive apprenticeship scheme”. 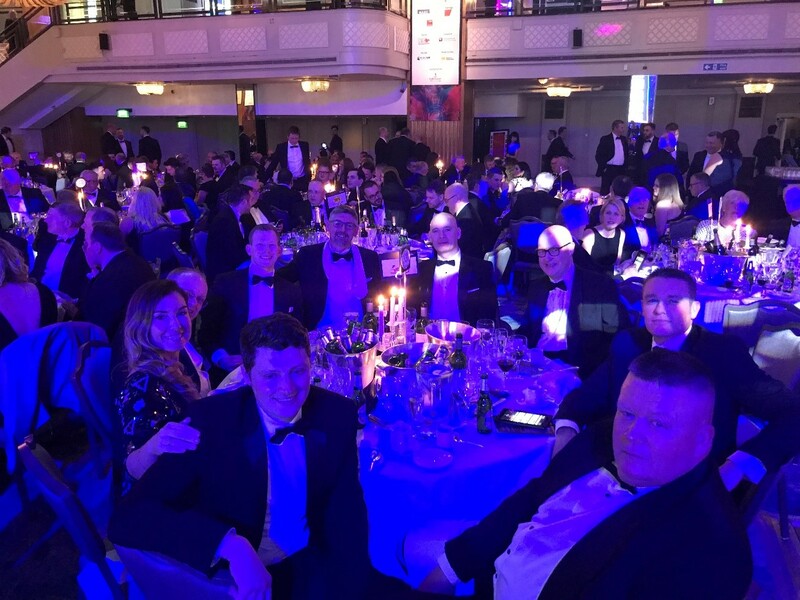 The judges also commented on how we have an “all round understanding of the market sector, which really stood out”, and that we are “setting the pace” for the access and scaffolding sector.